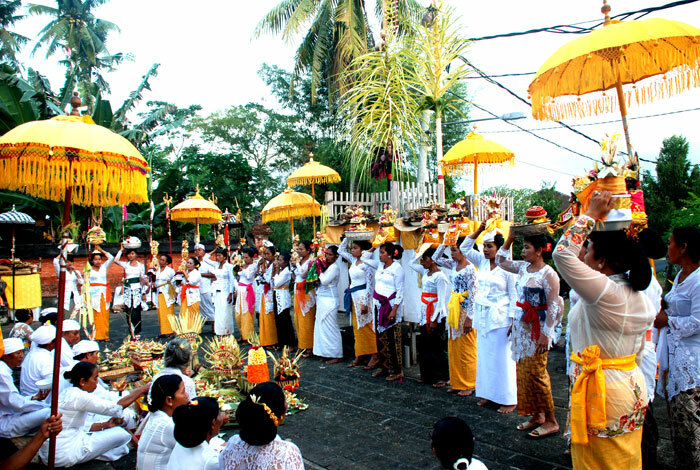 We also design special programs for those who want to experience the Balinese Hindu spiritual journey. The programs are available in packages. At Banjar Batusepih and its surrounding area, there are approximately 15 large and small temples. Each temple has its own anniversary date, which falls every 6 months. Therefore the schedule of this program will be adjusted to suit the schedule of the temples’ anniversaries. This program lasts for two days, and you will be fully involved in every aspect of a Hindu religious ceremony in Bali, from the preparation phase until the end of the ceremony. We hope that this program will bring you to a spiritual journey that you have never yet experienced. 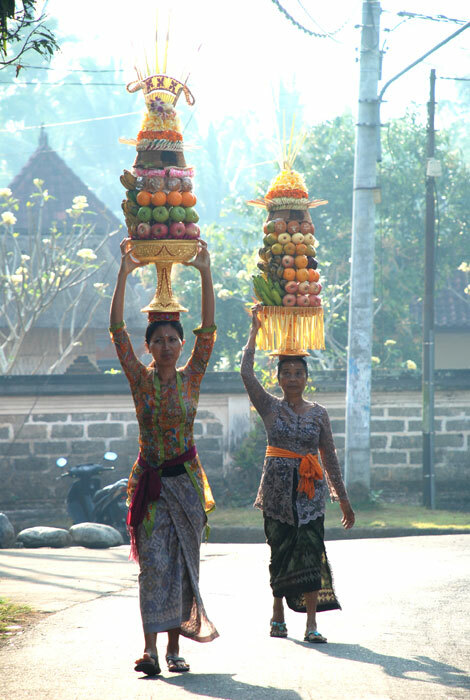 Nyepi is the new year day in the Caka calendar (Balinese lunar calendar). It comes once a year, between the months of March and May. Nyepi is a very unique and sacred Hindu festive celebration. 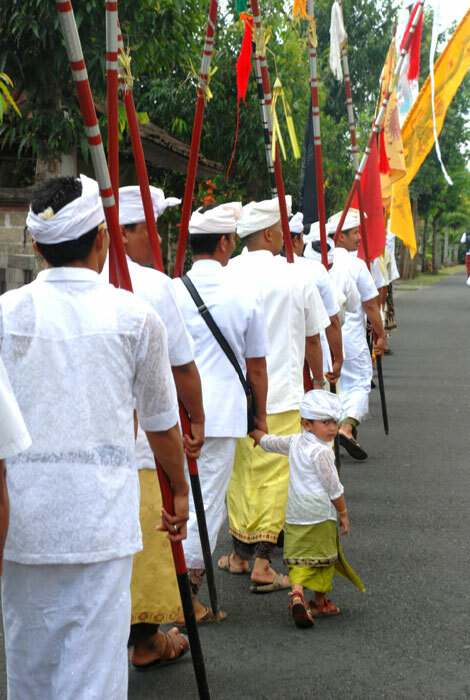 Some processions will be held in celebrating Nyepi, such as Melasti and Pengerupukan. In this 2-day program you will have the opportunity to be directly involved in all processions. 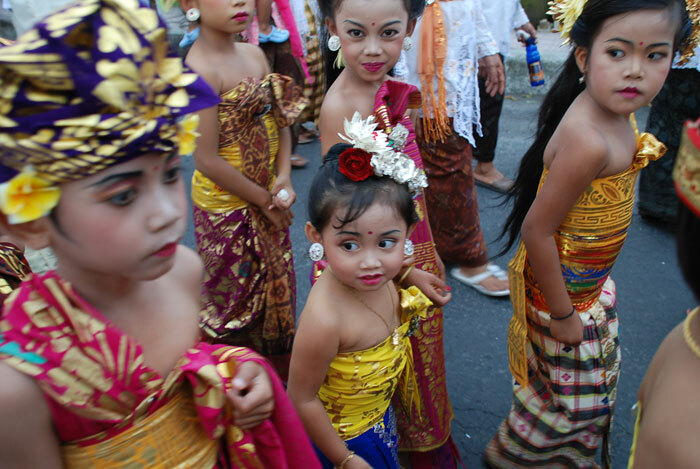 Our program is held only once a year, and of course coincides with the fall of Nyepi. 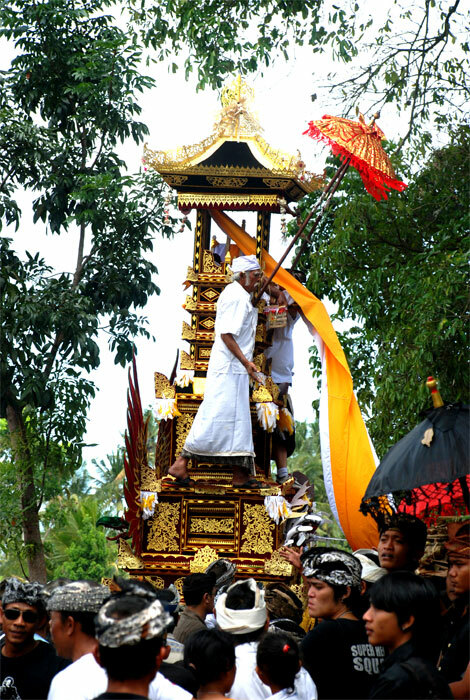 Ngaben (cremation) is one of the most important rituals for the Hindus in Bali. Banjar Batusepih, which in traditional terms is located in Sumampan traditional village, holds Ngaben once in four years. Sumampan village, however, conducts a cremation ceremony every two years (in the years that end with an odd number). They conduct Ngaben Bersama (Collective Cremation Ceremony) and this involves all residents of the village. 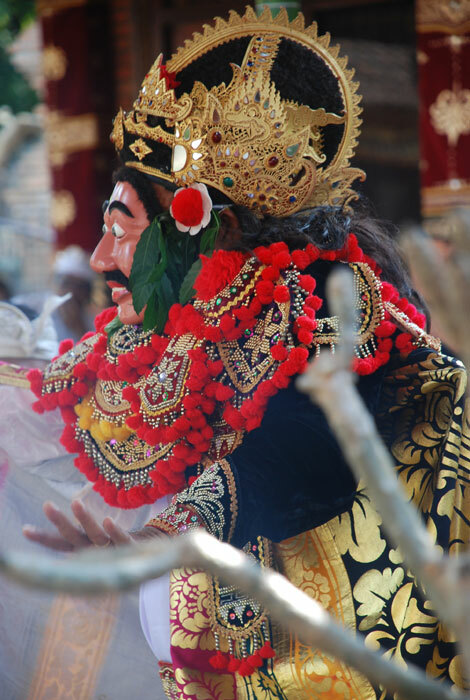 Barong Sunda Upasunda is a dance and drama performance about twin kings living harmoniously in a kingdom called Surayana. However, their harmonious life collapsed when both kings were seduced by the beautiful Diah Menaka, an angel sent by the God Shiva. Sunda Upasunda story is taken from the Mahabharata epic. It is a tale told by Goddess Kunti to her five sons (Panca Pendawa), advising them of the importance of always maintaining the harmony in the family. 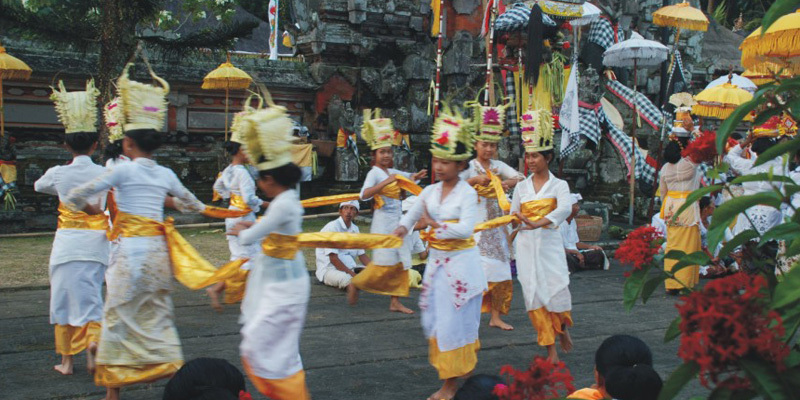 The entire show is presented by dancers and musicians from Banjar Batusepih and its surrounding areas. Copyright © 2012-2018 Bali Budaya Cultural Village and Spiritual Journey. All rights reserved.